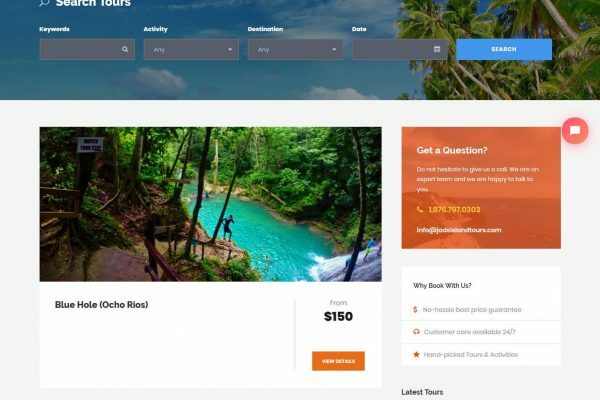 Jad’s Island Tours is a company located in Westmoreland, Jamaica. 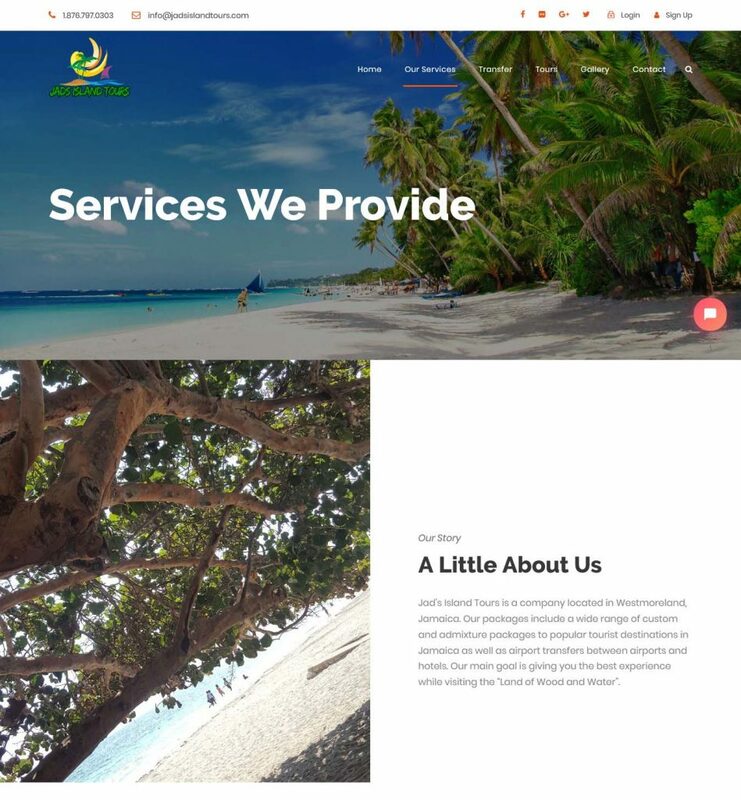 Their packages include a wide range of custom and admixture packages to popular tourist destinations in Jamaica as well as airport transfers between airports and hotels. Their main goal is giving you the best experience while visiting the “Land of Wood and Water”. 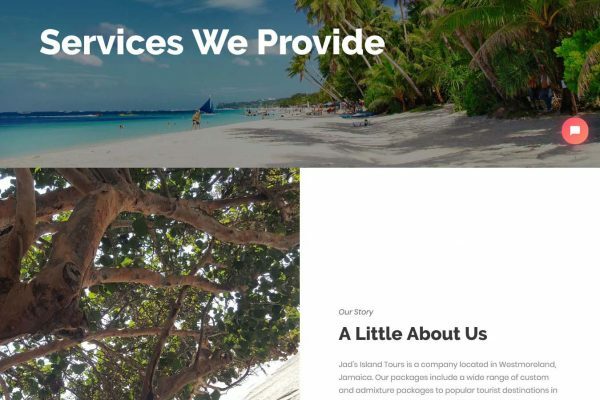 We were contracted by Jads Island Tours to develop their Online Tour Booking (E-Commerce Website), where their customers can easily browse and book the tours they offer from a wide variety of options. 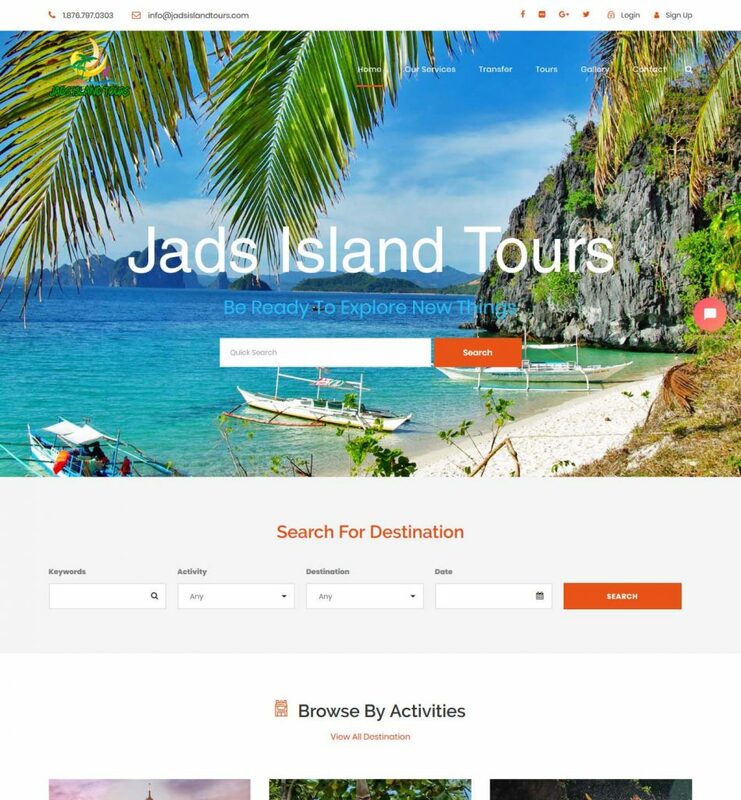 We had developed a user-friendly tour booking platform for Jads Island tours. 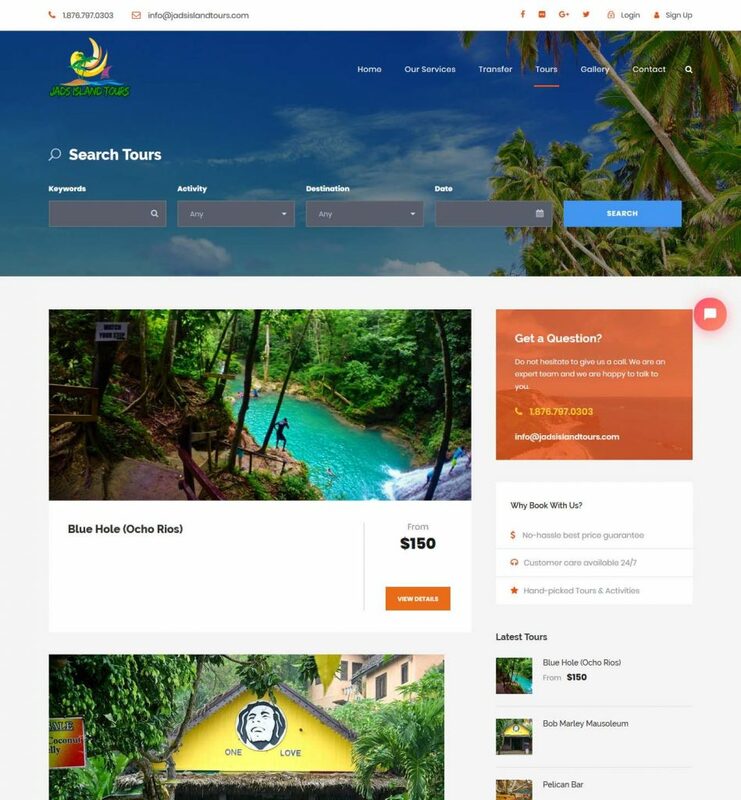 With our e-commerce solutions, we had created a modern, beautiful and clean booking website. 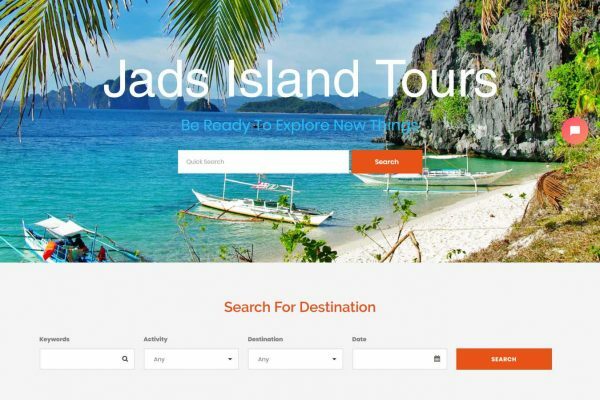 Jads Island Tours is an enchanting and easy-to-use system which allows for Jads Island Tours to show their offerings in a dynamic and intuitive fashion.